Great for ease of Peri Menopause symptoms and hot flashes. 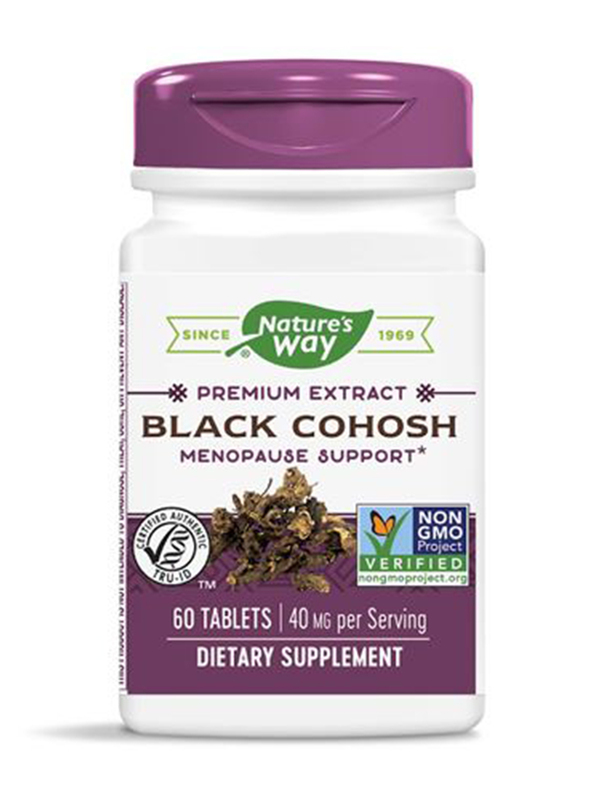 I use Black Cohosh Standardized by Nature's Way for the first 2 weeks of my cycle and switched to Chaste tree after I ovulated until when I bled. 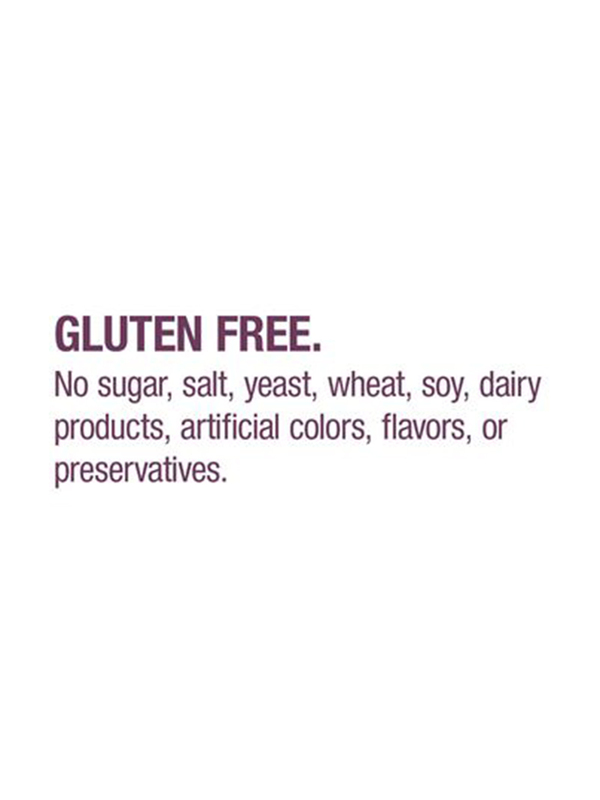 Provides isoflavones and other constituents clinically proven to support a woman's health during perimenopause. 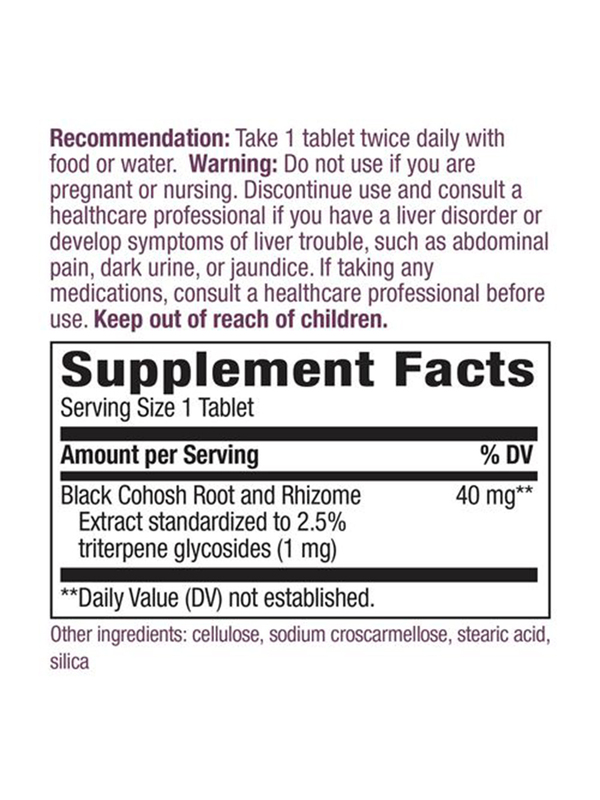 Do not use if you are pregnant‚ nursing or have a history of liver disorder. If taking prescription drugs‚ consult your healthcare practitioner prior to use. 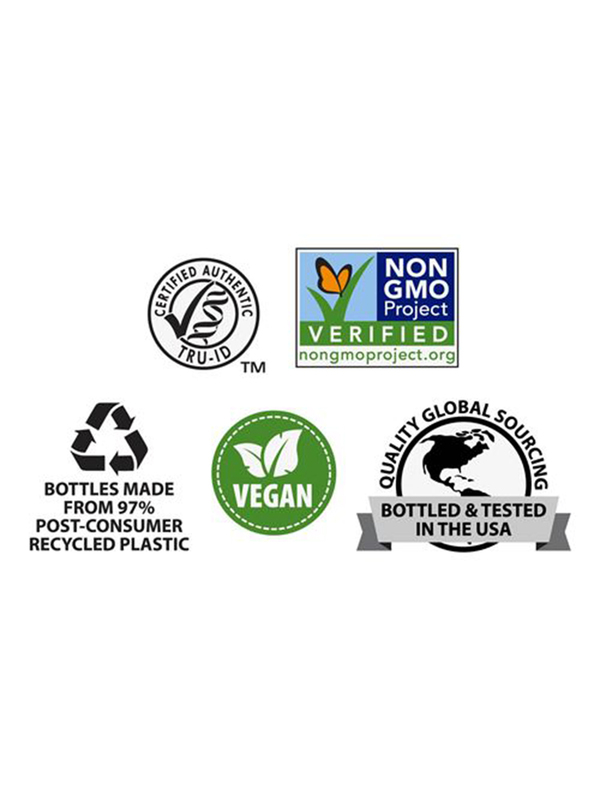 Black Cohosh Standardized by Nature's Way arrived on time. First time using product. 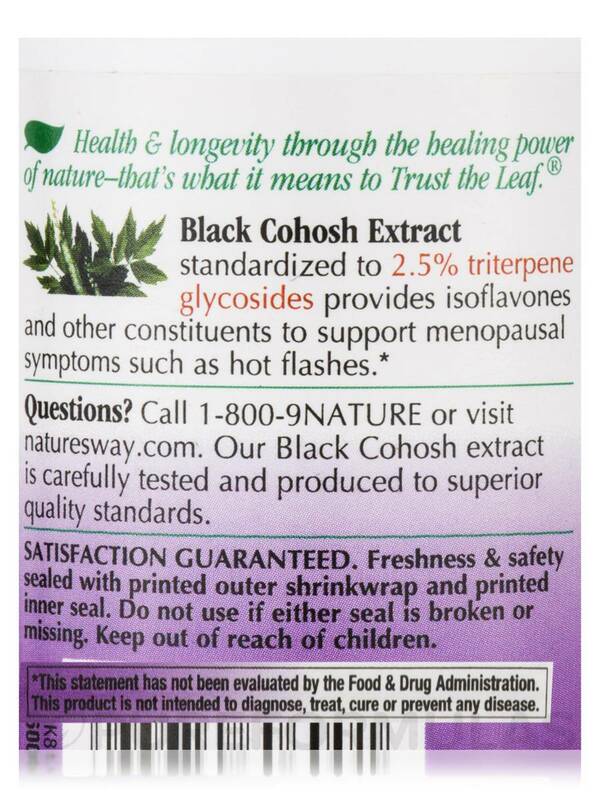 But I did find great benefits that Black Cohosh has to offer. Arrival of product was superb.